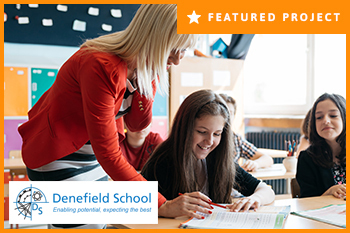 Over the years we have worked with countless home and business owners, providing the security and protection that they need. 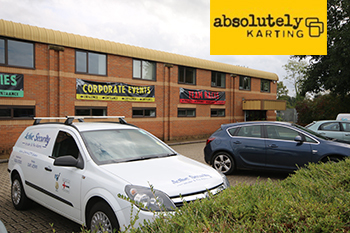 Our team has been working with Absolutely Karting in Maidenhead to ensure their protection. 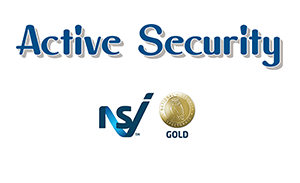 Access control, CCTV and and intruder alarm. 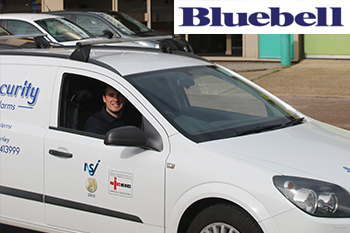 Access control & intruder alarm to the Bluebell Opticom Ltd.
We have installed a high-quality access control and an intruder alarm system to a commercial premises in the local area. 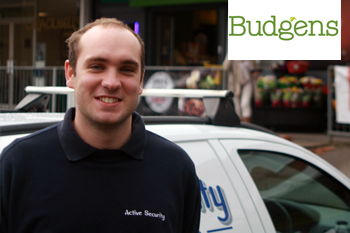 Active Security installed a CCTV surveillance and intruder alarm system to a popular, local Budgens Store. 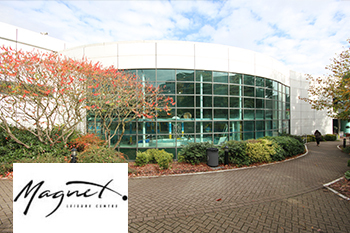 High quality intruder alarm systems were installed to a fully equipped community leisure centre and ensure they are fully protected 24/7. 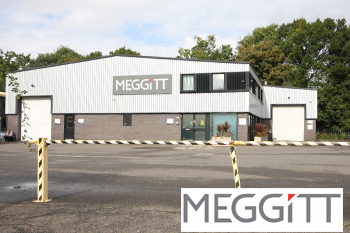 We have been working on the installation of a high-quality intruder alarm and CCTV system at a local industrial premises. Installation of a tailored intruder alarm and CCTV surveillance system at a local M.O.T. 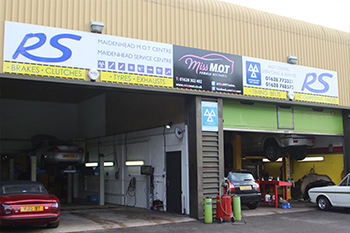 and Service Centre. 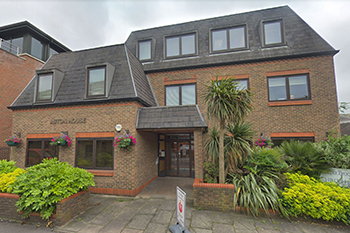 To help protect the Windrush Service Centre, we installed a high-quality intruder alarm and CCTV system. 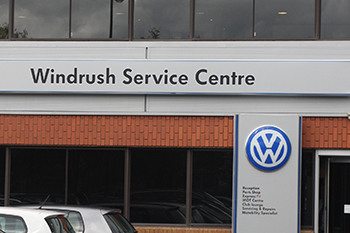 Volkswagen Service Centre. 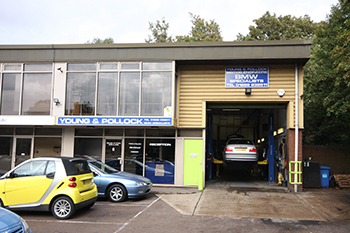 Our team has installed a comprehensive intruder alarm and CCTV surveillance system was installed to a local, specialist BMW garage. 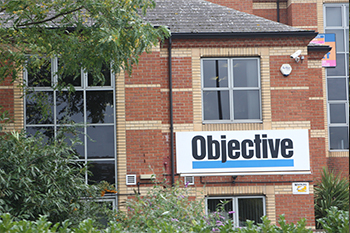 We recently installed a high-quality, monitored intruder alarm and CCTV system at a Government trusted software company. 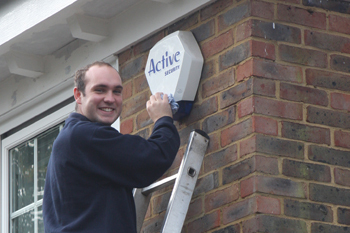 Our security team has recently been installing a new burglar alarm system to a high-end domestic property in the local area of Henley-On-Thames. 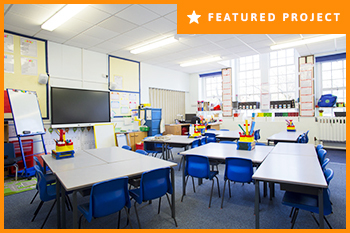 Our team has been working with the Harper Broom accountants to ensure that they have the protection that they need. 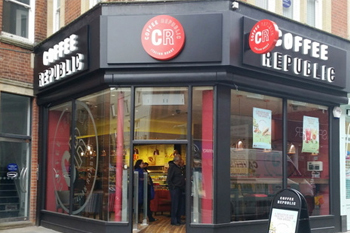 A member of the Active Security intruder alarm team has been working with the Maidenhead Coffee Republic to install a new intruder alarm.